Kristen Johns: This was fun! And a little thrill is always a good boost, isn't it? 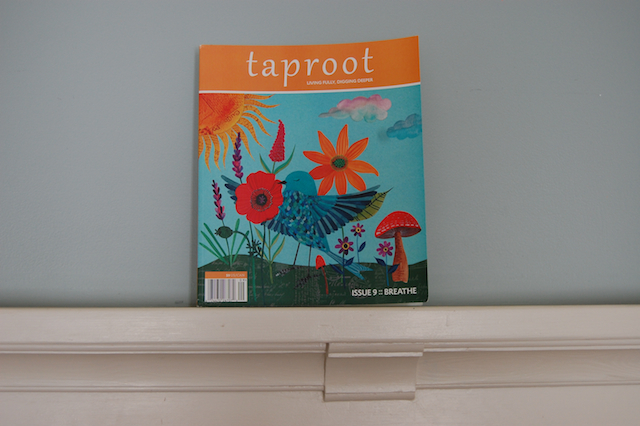 Another one of my drawings was accepted in Taproot magazine! 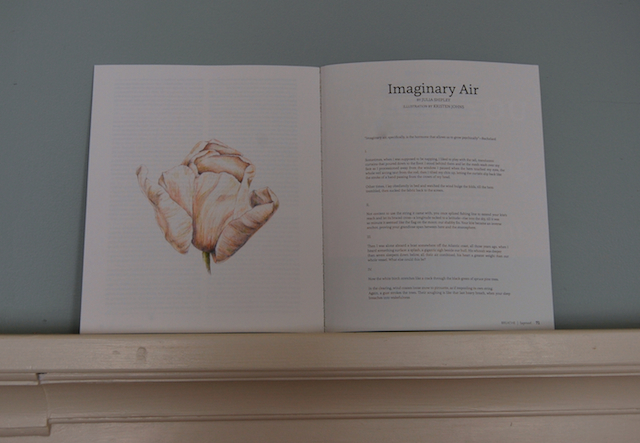 This time the issue is themed, "Breathe" and they chose my white tulip drawing to be paired with a lovely poem called "Imaginary Air". I am so pleased to be included in this wonderful, thoughtful, and inspiring magazine. It's a real honour!